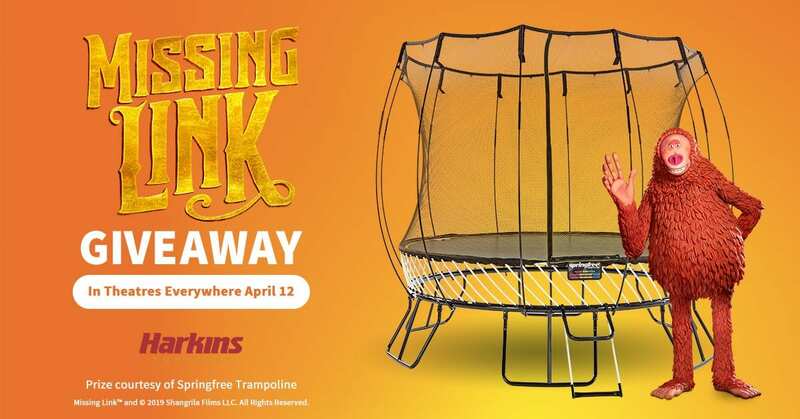 Enter the Harkins Missing Link Giveaway and get a chance to win a Custom Medium Round Springfree Trampoline! 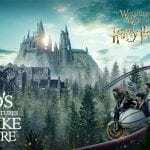 Sweepstakes ends on April 29th, 2019. One the same day of Sweepstakes closure, one winner will be selected in a random drawing from among all eligible entries received. Grand Prize winner will receive a Custom Missing Link Medium Round Springfree Trampoline.